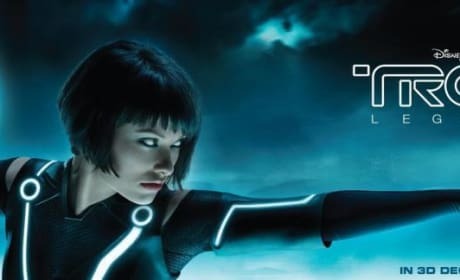 Is Tron 3 Coming Soon? Tron 3 is a go! 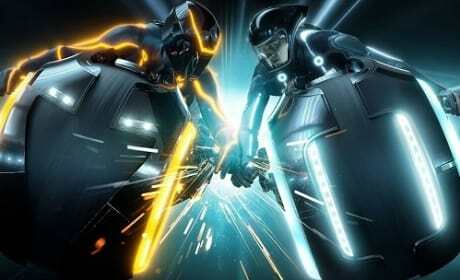 The sequel to Tron: Legacy appeared to be dead, but now it is back on! 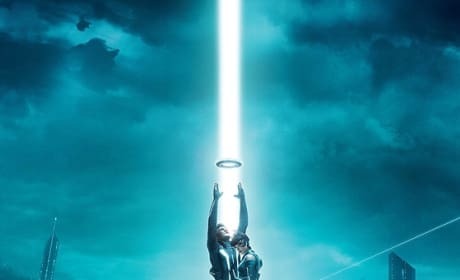 Tron Legacy Sequel Update: "We've Got An Exciting Idea for It"
Tron: Legacy director Joseph Kosinski admits that there is a sequel in the works. 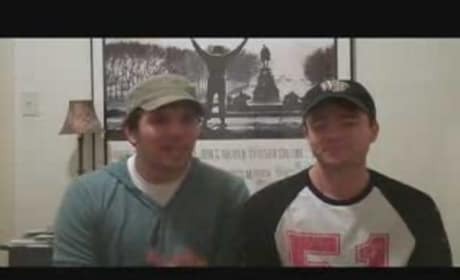 Kosinski also said that he is working on a Black Hole remake for Disney. 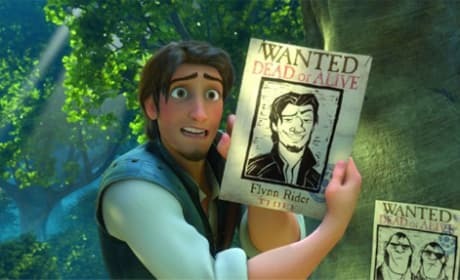 Disney announced its collection of blu-ray 3D films to be released in 2011. The 15 films announced so far contain both new and old titles. 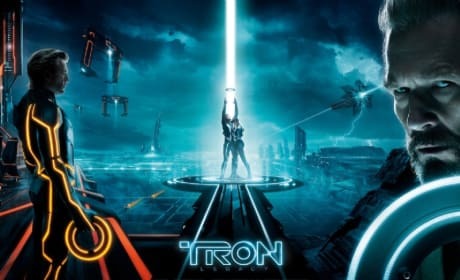 Check Out This Early Review of Tron Legacy! 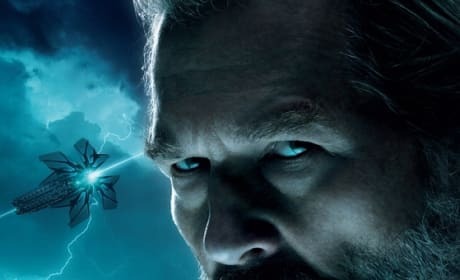 Schmoes Know Movies got to see an early screening of Tron Legacy! 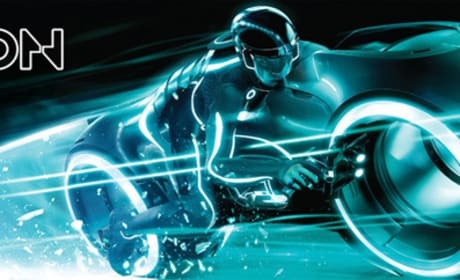 Disney releases four new Tron Legacy featurettes detailing different aspects of the film's construction. Garrett Hedlund Gets a Digital Makeover in a New Tron Legacy Clip! 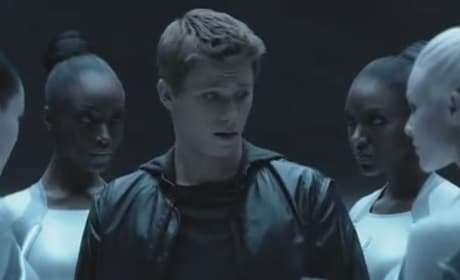 The sirens steal Sam Flynn's clothes in another clip from Joseph Kosinski's Tron Legacy.